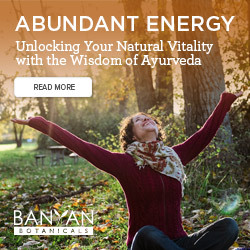 Backbends are an opportunity to increase Prana, Life Force, by incorporating Pranayama breathing into the asana, and expanding the body and breath. Backbends can bring positivity, inspiration, and a sense of love towards the student and those around. This positivity is vital for our well-being. 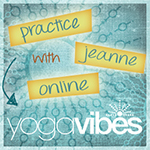 Join Jeanne to explore the uplifting side of backbends, setting the tone for the New Year. Pre-Req: Students should have at least one year of yoga practice before they attend this series. Please note that all students must register via phone or in person at the front desk of Larchmont. NOT ONLINE. Limited availability due to space, students can sign up for an individual class or the whole program.